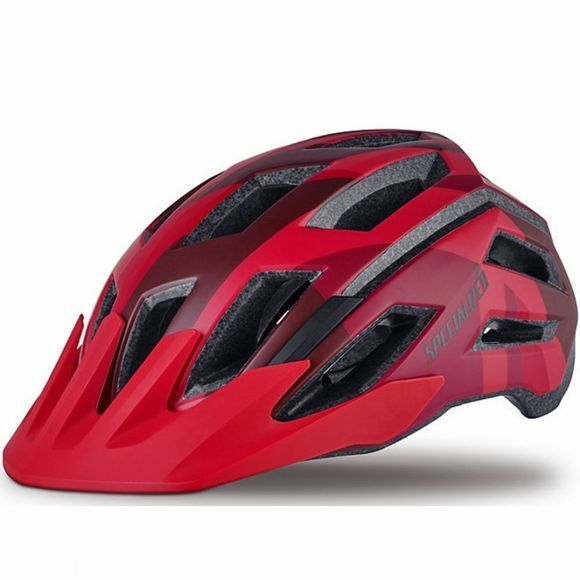 With the trails pushing your riding further and further, you need a helmet that gives you the confidence to take on those tougher downhill runs with speed and finesse. Say hello to the Tactic 3. It has protection covered in spades and plenty of ventilation, handled by Specialized 4th Dimension Cooling System, to take some of the sting out of climbing. Keeping in this spirit, the Tactic 3 has also been redesigned to be lighter than ever. This means that you get a tried-and-true trail helmet that gets you to the top of a climb and protects you on the way down.